Our glass table lamp model MUR02 is a classic handmade lamp. 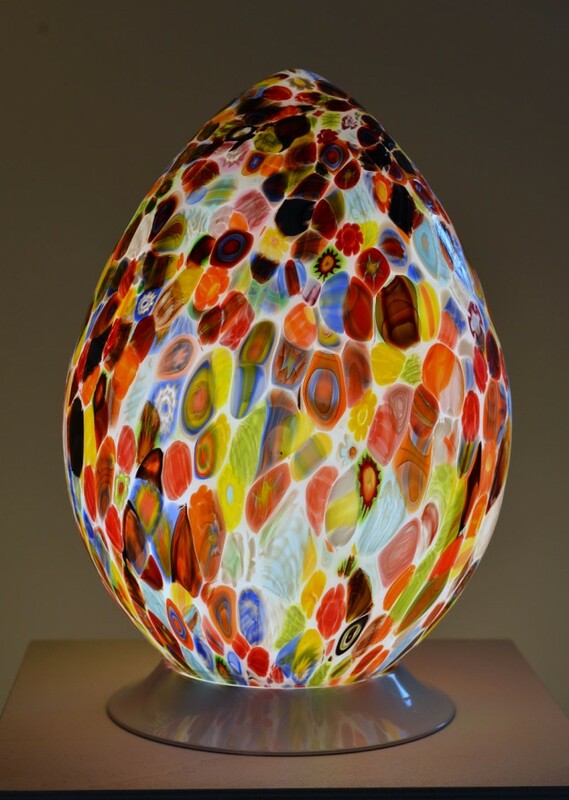 This is a Murano glass table lamp made of murrine. Antichi Angeli proposes an unique object with handmade decorations. This is an unique object dedicated to all those people who want to improve a lot their home decoration, giving a touch of unique luxury to it.